We have been hearing lots of rumors about Apple’s new iPhone 8 and there have been a number of leaks about the design of the handset. 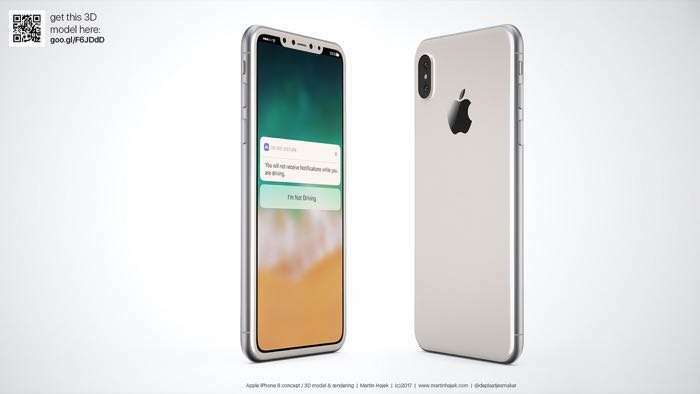 The iPhone 8 is rumored to feature a stainless steel chassis and a glass back, plus a glass display with and edge to edge display and designer Martin Hajek has come up with some great concepts of what Apple’s new iPhone may look like. 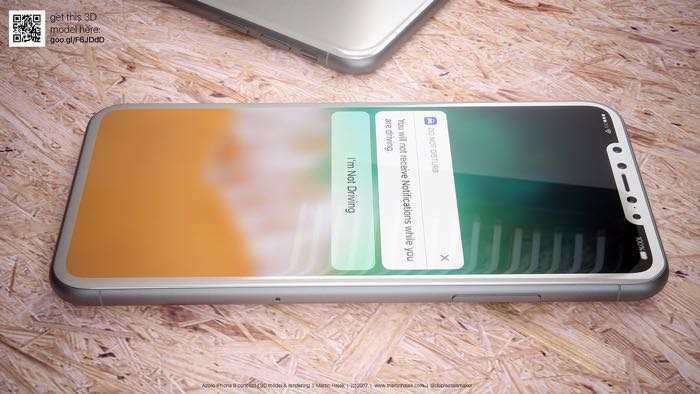 The new iPhone 8 is rumored to come with an almost bezel free OLED display and the handset will be powered by a new Apple A11 processor. 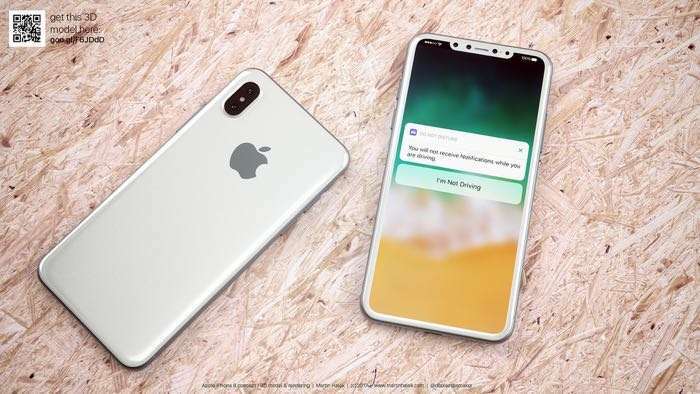 The device will apparently come with more RAM than the current iPhone and it will also get a number of other upgrades, this will include a new dual camera setup with a vertical placement. 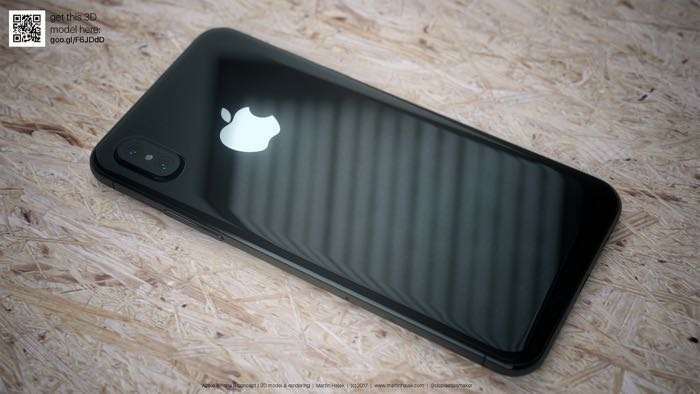 Apple are expected to launch their new iPhone 8 some time in September along with their iOS 11 OS, the company will also launch two other iPhones which may end up being called the iPhone 7S and 7S Plus.